March 19, 2019 March 24, 2019 - by Miriam Jones - 8 Comments. The Zantrex-3 diet pill is made by Zoller Laboratories in Salt Lake City, Utah. Zoller Laboratories uses the Zantrex 3 website as their official website. There is very little information about the actual company, other than the About Us page which says that they have been making products for two decades with proprietary formulas. This product was also endorsed by Snooki which made it increase in popularity. 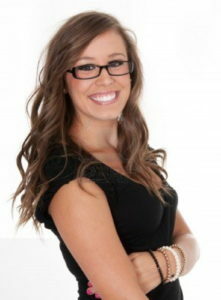 We shall see if its increased fame is justified by what it is supposed to do – help you lose weight. The manufacturer claims that people who take this supplement will see over 500 per cent more weight lost compared to people who do not take it. The manufacturer also claims that users will experience a boost in energy when they take the pills shortly before they begin their exercise routine. However, the effects of this weight loss product does not show unless you’re eating a healthy, low-calorie diet and exercising regularly. This is an indication that this diet pill is just a substitute for an energy drink. It is claimed that when people take Zantrex 3 for six weeks, they lose at least 10 pounds compared to people who are not following a diet and exercise plan. In studies with Zantrex 3, people took the pills with an eight ounce glass of water 15 minutes before eating. Those people were found to have lost weight, even if they did not add exercise or change their diets while they took the supplement for six weeks. We’ll see if this is true later in the review (there was no way to find any further information about the clinical trial, which makes me assume that it was all bogus). When you take your two tablets of Zantrex 3, you should know what you are ingesting. The ingredients include; niacin, guarana extract, yerba mate extract, trimethylxanthine, damiana extract, kola seed extract, green tea extract, schizonepeta flower extract, rhodiola crenulata extract, black pepper fruit extract, Asian ginseng root extract, cacao extract, maca root extract and black tea extract. 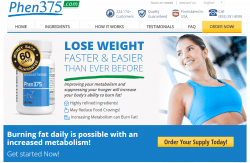 These ingredients place Zantrex 3in the category of fat burners beacuse of their thermogenic properties. It is not stated how much of each ingredient there is in one pill. This also makes it hard to draw a conlusion about its effectiveness other than as an energy-pill. 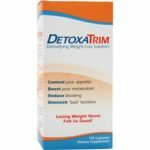 We know that some of the ingredients listed increase your metabolism, such as green tea extract, but there is still the disclosure problem, which makes it hard to make a prediction about its benefits as a pure weight loss pill. The inactive ingredients that make the bulk of the capsule include gelatin, stearic acid, magnesium stearate, rice flour, silicon dioxide, microcrystalline cellulose and titanium dioxide. These doesn’t provide any weight loss benefits. Zoller Laboratories have listed potential side effects on the official Zantrex 3 website. The majority of the side effects are due to the high caffeine content, which is around 300 mg per serving. People who are sensitive to stimulants like caffeine as well as ingredients that behave like caffeine should take care when taking this product. Niacin can cause the skin to flush for a short amount of time. Zoller Laboratories does not recommend pregnant or nursing women to take the product. They also only recommend the product for people over the age of 18 (which is a good idea). 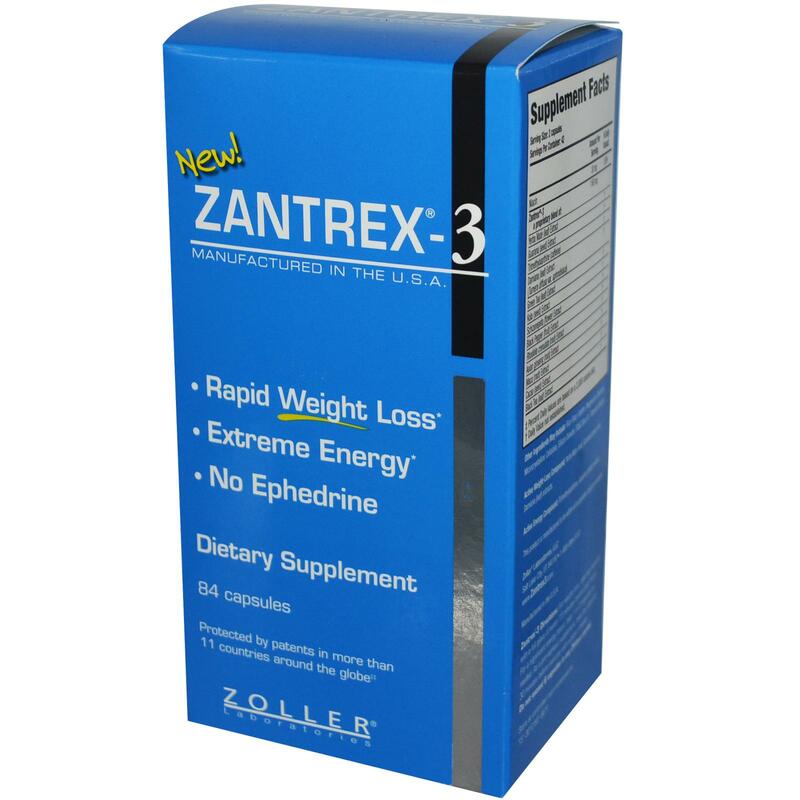 Other Zantrex 3 side effects are withdrawal symptoms related to the high level of caffeine. When you stop taking Zantrex 3, you are likely to experience an array of different symptoms, some of which are nausea, shaking, headaches, jitters, migraines, extreme anger, uncontrollable shaking and anxiety. There are also some serious cardiovascular side effects of Zantrex 3. The supplement is capable of increasing heart rate and cause palpitations or irregular heartbeats, while some users could also have increased blood pressure when using this diet pill. Therefore, it is a good idea not to use it if you have a medical history of any cardiovascular disease, as the stimulant effects of caffeine could make your health condition to worsen. Zantrex-3’s caffeine content can also cause gastrointestinal problems like nausea, vomiting, diarrhea and general stomach discomfort. Those symptoms should not be ignored even if such side effects may subside, as for instance, dehydration may result from continued diarrhea. Since there have not been any official studies conducted on the side effects of Zantrex, they have only been reported by individuals who have taken the product by themselves. Users have experienced jitters and an increased need to urinate. Some have had seizures, breathing difficulties, and allergic reactions after taking Zantrex 3. If you notice side effects like sun sensitivity, diarrhea, increased eczema, teeth discoloration, vertigo, increased heart rate, high blood pressure, difficulty breathing or breast tenderness while taking Zantrex 3, you should contact your physician immediately. You can get Zantrex-3 from Amazon at a price of $20.33 for 84 capsules. When it comes to what you put into your body, it is a good idea to know exactly what you are taking. While Zantrex does list the ingredients, they do not say how much of the ingredients they put into the capsules. Also, the amount of caffeine in the product should be disconcerting. A typical cup of coffee has 95 mg of caffeine, but Zantrex 3 has 300 mg of the stimulant. Imagine drinking three full cups of coffee all at one time, then you will know how your body will feel after taking the recommended amount of Zantrex-3. The various side effects described above make Zantrex 3 less than a good option for you. You should never believe the claims of the manufacturer. The side effects could leave permanent health damage which could cost thousands of dollars to manage for the rest of your life. This product might be good enough for Snooki, but there are better ways to lose weight. Instead of wasting your money on Zantrex 3, you should look for better diet pills. 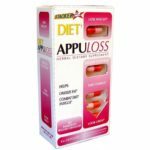 If you have problems maintaining your weight, there are certain diet pills which have been tested to give good results. Hi. I’m here because I just had a very extreme, scary reaction to the Zantrex-3 pill. Yesterday I took two with lots of water and it made me way too hyper, yet extremely drowsy. But this morning, I took1 pill and just had a very strange seizure-like reaction. I couldn’t breathe in without great force of effort for almost 3 minutes, my skin is prickling and burning, my hands are shaking and though my chest feels okay, I think it felt like a heart attack would feel. Guess I’ll be looking for another solution. Yikes. 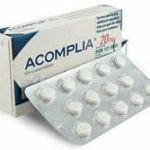 This diet pill caused severe stomach cramping, fainting and all of the side effects mentioned above. Be careful! This thing almost killed me, I suffered the both side effects what both of these people posted. I am a male that started taking the zantrex black. Before I say more, I will state that it did help me lose weight over two weeks. The down side is that I have had soft stool the entire time. Also I noticed that I have been having crazy flashes of anger and mood swings. Among a few other problems while taking zantrex black. All in all I would easily say that the amount of weight loss is not worth the side effects I have been experiencing. And now I am going to have to wing myself off in order to not have withdrawals….. NOT WORTH IT! Friend ended up at the hospital after taking this , was intubated because she couldn’t breath on her own . If we would of not taken her she could of very easily died . She is still in the hospital . PLEASE THINK ! Hello, after i took the pill about an hour later i had an extreme amount of energy, which I did love, However when i went to bed that night, It ended up being the worst night ever, I had some of the worst night mares i have ever had in my life, I woke feeling very angry and upset. Im not one to have night mares. I sweated pretty much the entire night. I DO NOT recommend this pill! My fiance also took this pill, although his energy level was great, he had awful stomach pain and sickness. Again Read before you buy and take things. I have leaned my lesson! Aside from the bathroom being the only place I can be because of the runny stool and tummy ache, the anger and short attention span you feel are outrageous. It’s like roid rage…Also, I’ve been taking it for over 2 weeks and haven’t even lost one pound. I’ve been combining it with diet and exercise daily and have seen no results. Makes me feel so disoriented like I had two hamsters on speed running on their wheels behind my eyeballs lol.I really hate that I spent that much money on something that I’m going to have to stop taking because of the side effects.I agree with the feeling of super energy but at the same time crazy tired all at once.